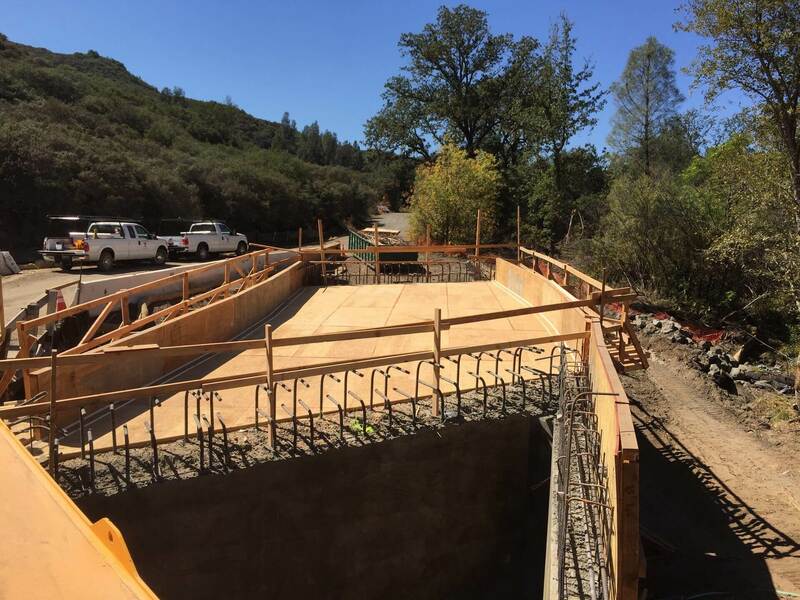 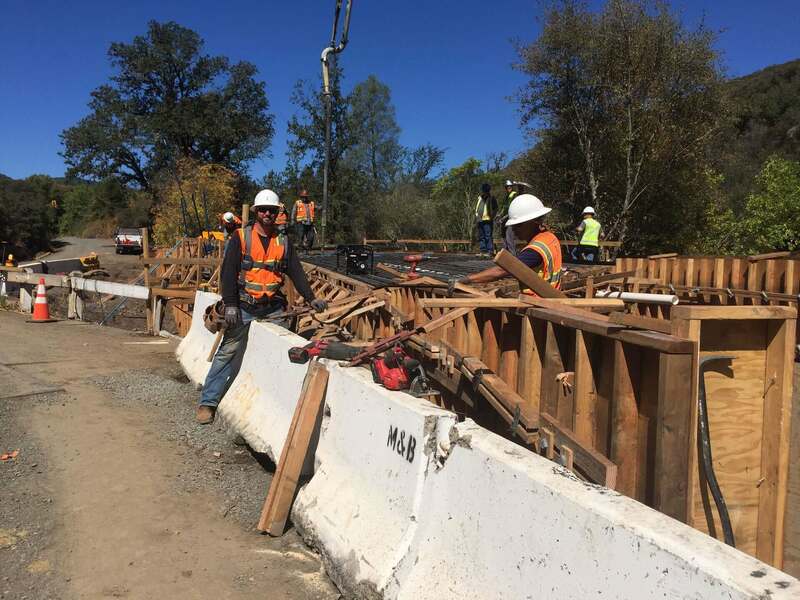 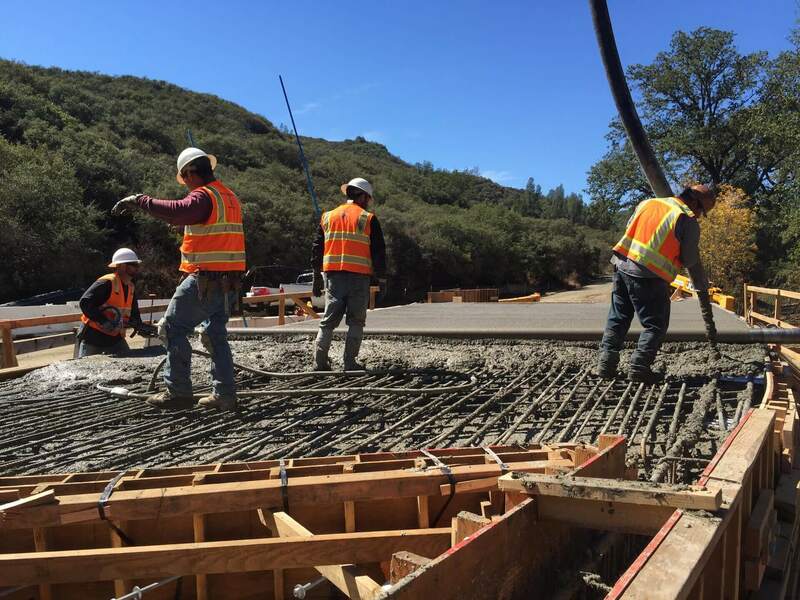 The Anderson Creek Bridge Replacement Project was built for Lake County and was located in Middletown, CA. 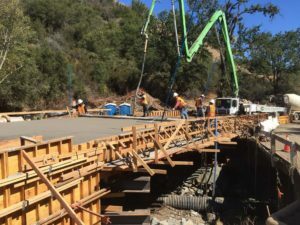 The project on Foard Road required the bridge replacement on an existing alignment with approximately 350 feet of roadway reconstruction with paving over aggregate base. 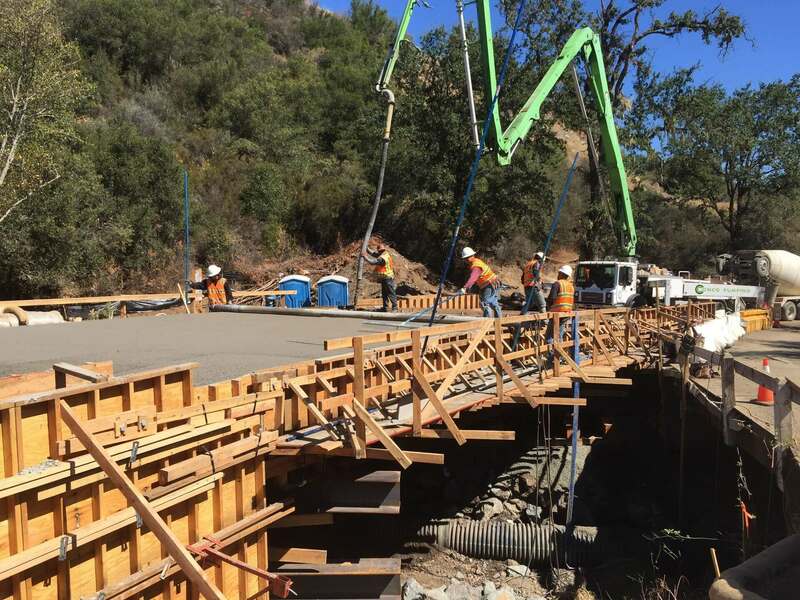 The project also included installation of a detour and temporary bridge. 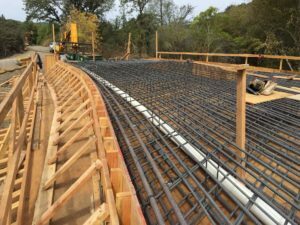 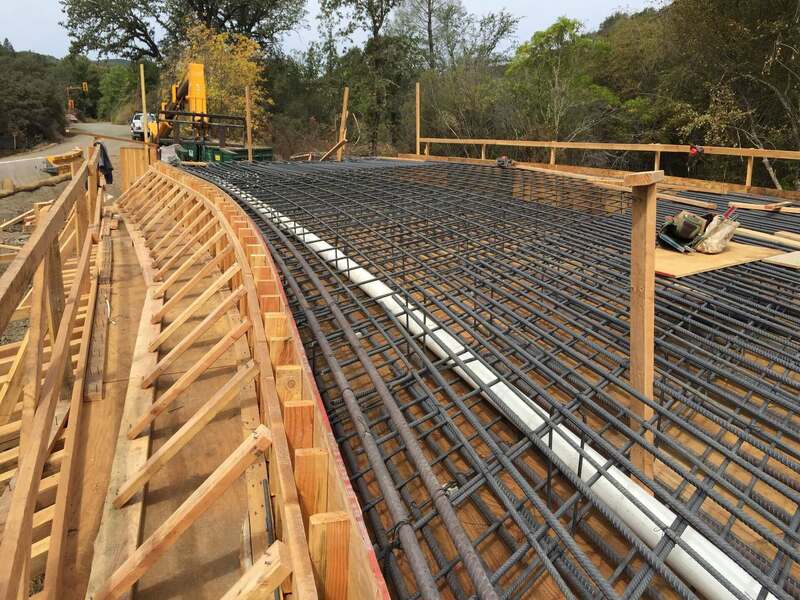 A temporary creek diversion and dewatering was required to build the bridge, along with utility relocations, temporary fills and metal beam guard rail work. 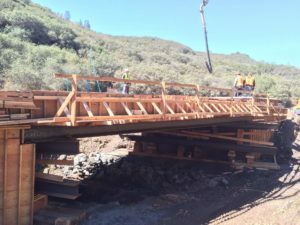 The work, which took place during one of he wettest winters in recent history, was accelerated to ensure that we were able to complete the work in the creek by October 31st.